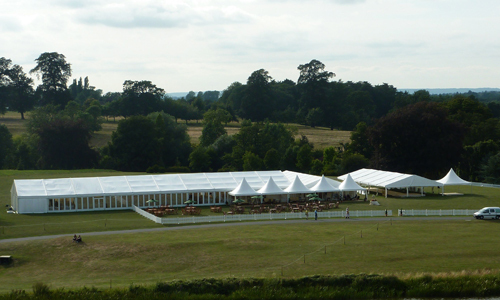 We specialise in temporary structures for social, sporting and commercial events. 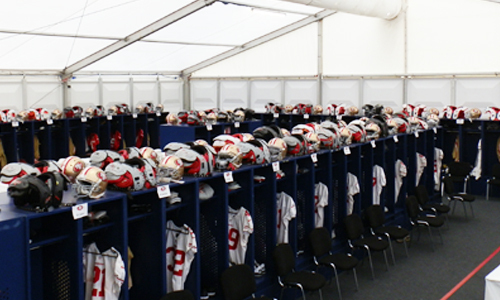 Our temporary structures provide highly versatile spaces that can be fully customised to meet any event specification. 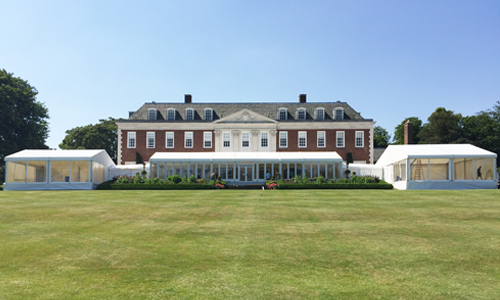 With a diverse client base including Chelsea Football Club, the University of Surrey, and Backyard Cinema, we have experience in various types of events and commercial applications, and are well adept at meeting each unique set of requirements. In the temporary buildings industry, we are best known for our exceptional service, with our returning clients and long term contracts proving testament to this. We pride ourselves on delivering a hassle-free experience when it comes to the venue, so that our clients can focus their attention on the many other aspects of delivering a memorable event. From finding a location, to organising catering to managing the guest list, we understand that planning a large event is a complex process. We follow a proven method to make sure every aspect of the venue hire is considered, which is managed by our dedicated team of event officers. In fact, our clients can simply forget about the venue and arrive on the day knowing that their structure will be ready and waiting, exactly how they need it. With our own fleet of vehicles and team of marquee foreman we can offer accelerated response time for last minute events and commercial buildings. Whether it be an unexpected celebration or a temporary commercial storage unit, we can quickly provide both standard and bespoke buildings to meet a challenging timeline. 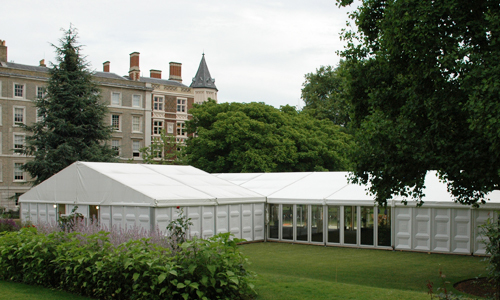 We have over 15 years’ experience designing and building temporary structures across the UK. 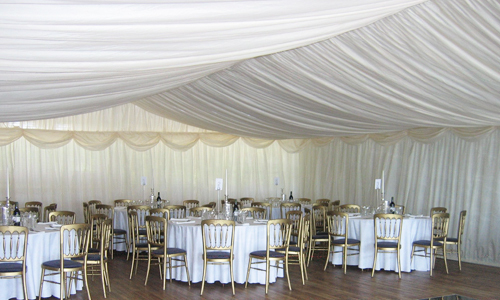 We understand that every event is unique, and offer full customisation to accommodate oddly shaped sites, height restrictions, event style guidelines and internal specifications. Our clients can relax in the knowledge that their temporary event structure has been safely designed and erected to their exact specification. We begin with a site survey and scale diagram to ensure that the selected marque meets all specifications. Our clients are provided a dedicated point-of-contact throughout the entire process, who pride themselves on their communication, offering rapid response times and continual progress updates. For the event itself, we use our own vehicles and highly experience marquee foreman to ensure correct health and safety procedures are followed, and to provide a completely smooth construction process. 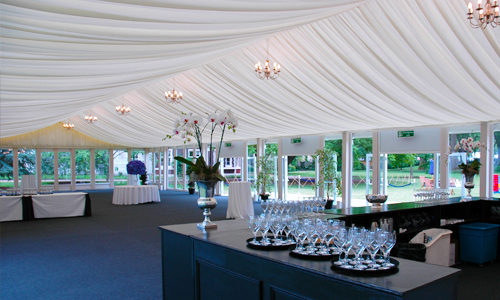 For larger events, we can also provide an on-site project manager for the entirety of the event. To arrange a call to discuss your upcoming event requirements, simply fill in the form below.